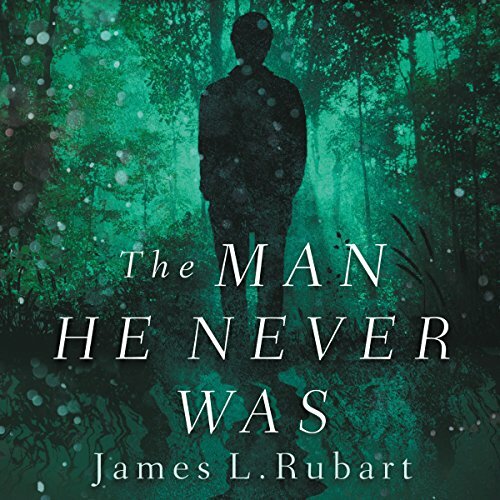 Showing results for "james l rubart"
Toren Daniels vanished eight months back, and his wife and kids have moved on - with more than a little relief. Toren was a good man but carried a raging temper that often exploded without warning. So when he shows up on their doorstep out of the blue, they're shocked to see him alive. But more shocked to see he's changed. Radically. His anger is gone. He's oddly patient. Kind. Fun. Toren has no clue where he's been but knows he's been utterly transformed. He focuses on three things: Finding out where he's been. Finding out how it happened. And winning back his family. If Cameron Vaux can’t find it, he will lose everything. “You will lose your mind. 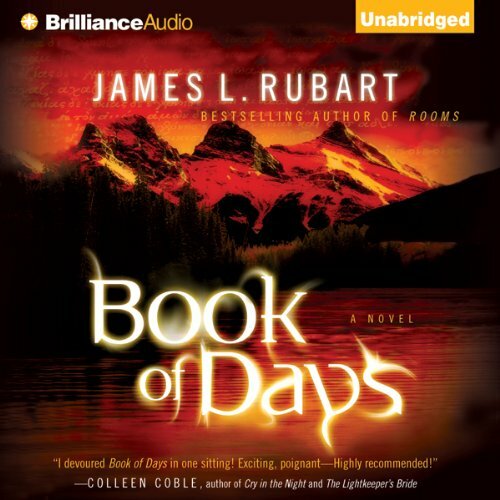 When it starts happening.... You must find the Book of Days.” When Cameron’s dying father delivers this message, he brushes it off. Lose his memory? He’s only 25. Find a book that doesn’t even exist? Foolishness. Nothing more than the product of his father’s dementia. But now, eight years after his father’s death, it’s happening. Chunks of Cameron’s life are just — gone. 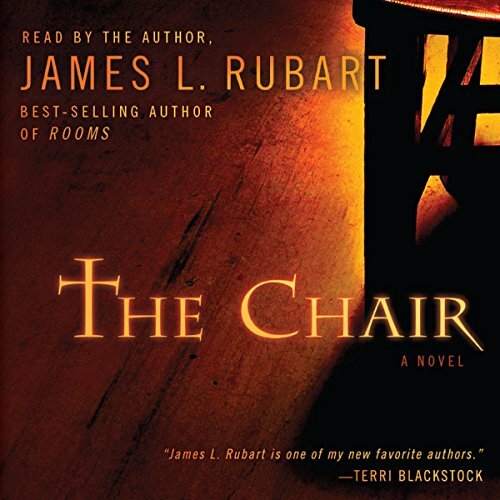 After the unexpected death of his father, Joel inherits a mysterious antique passed down through multiple generations of his family. 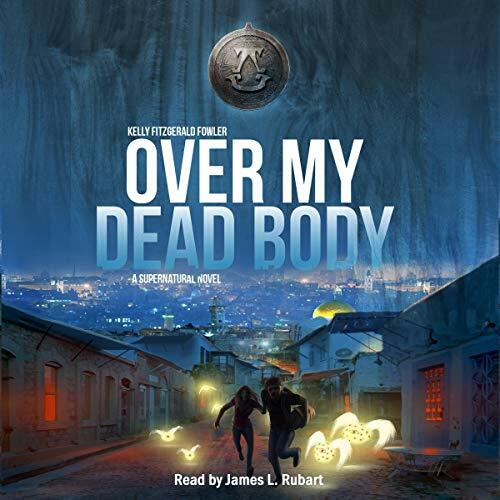 When he discovers its hidden contents, it sets in motion a chain of predestined spiritual events dating back not only to AD 70 - when the high priest recorded his firsthand account of the missing body of Jesus of Nazareth - but also to the foundations of the earth. Allison Moore is making it. Barely. The Seattle-area architecture firm she started with her best friend is struggling, but at least they’re free from corporate games. She’s gotten over her divorce. And while her dad’s recent passing is tough, their relationship had never been easy. Then the bomb drops. Her dad had a secret life and left her mom in massive debt. Then Allison is given a journal, anonymously, during a visit to her favorite coffee shop. As the pressure to rescue her mom mounts, Allison pours her fears and heartache into the journal. The Warriors Riding have battled in astounding supernatural realms, set captives free, and awakened thousands of hearts. 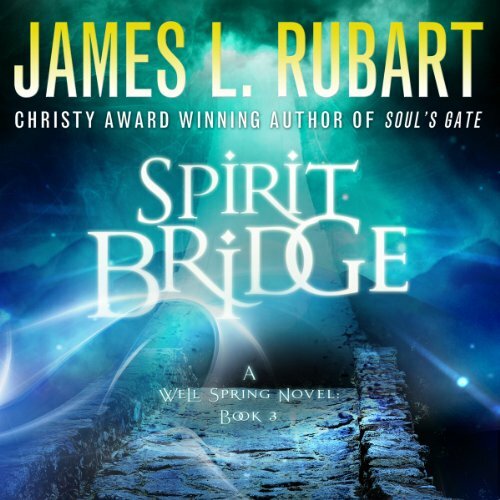 But now their only chance of survival depends on calling for The Spirit Bridge. Reece, Dana, Brandon, and Marcus have achieved staggering success in the spiritual realm...but each is reeling from vicious attacks. They need rest. A break from the war. But the warlord Zennon is raging and will give them no quarter. One question can unlock your entire story. Are you struggling to build a riveting plot? Layered characters? How about fortify that saggy middle? Create that powerful ending? 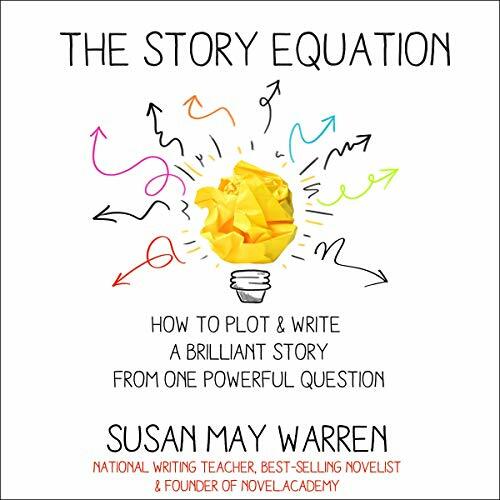 You can build an entire book by asking one powerful question and then plugging it into an “equation” that makes your plot and characters come to life. You’ll learn how to build the external and internal journey of your characters, create a theme, build story and scene tension, create the character change journey, and even pitch and market your story. Chef and popular blogger Amanda Johnson hopes publishing her memoir will provide healing and justice. 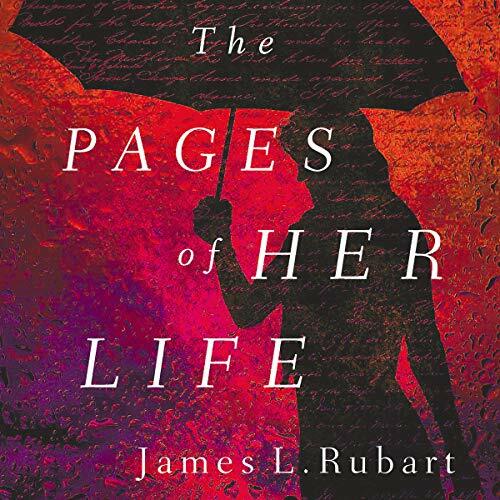 Her estranged husband, contractor and veteran soldier Mark Johnson, tries to talk her out of it, fearing the psychiatrist who seduced her when she was a teen might return to silence her. But Amanda doesn't need advice, certainly not from her judgmental soon-to-be ex-husband. Her overconfidence makes her vulnerable when she travels out of town and runs into the abuser from her past. If you were given an ancient-looking chair and told Jesus Christ made it, would you believe it? When an elderly lady shows up in Corin Roscoe's antiques store and gives him a chair she claims was built by Christ, he scoffs. But when a young boy is miraculously healed after sitting in the chair, he stops laughing and starts to wonder: Could this chair heal the person whose life I destroyed twelve years ago? What if there was a place where everything wrong in your life could be fixed? Corporate trainer Jake Palmer coaches people to see deeper into themselves - yet he barely knows himself anymore. 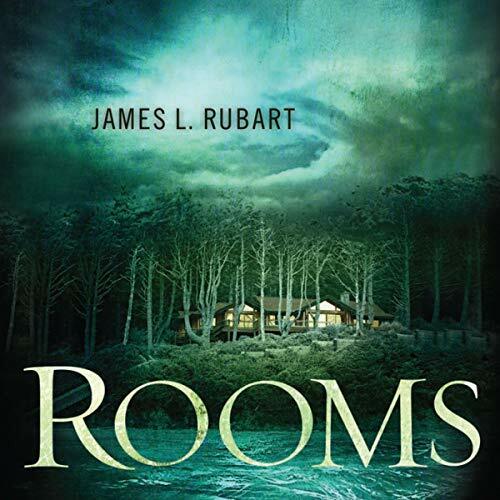 Recently divorced and weary of the business life, Jake reluctantly agrees to a lake-house vacation with friends, hoping to escape for 10 days. 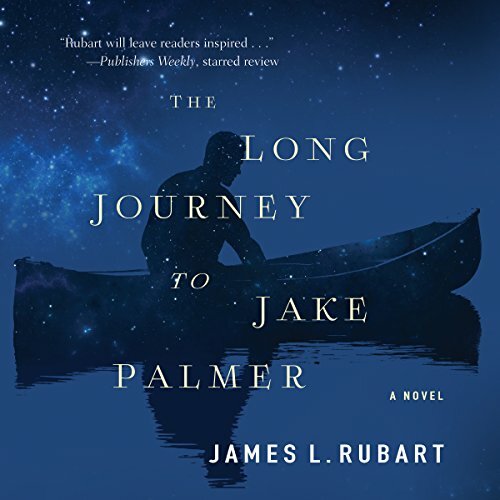 When he arrives, Jake hears the legend of Willow Lake - about a lost corridor that leads to a place where one's deepest longings will be fulfilled. Are you writing a novel, but having trouble getting your first draft written? You've heard of "outlining," but that sounds too rigid for you. You've heard of "organic writing," but that seems a bit squishy to you. 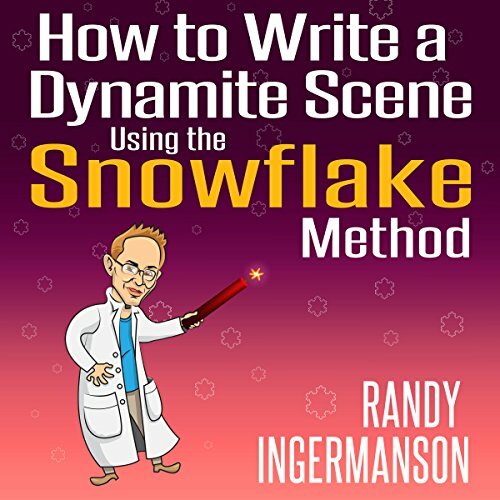 Take a look at the wildly popular Snowflake Method - a battle-tested series of 10 steps that jump-start your creativity and help you quickly map out your story. All around the world, novelists are using the Snowflake Method right now to ignite their imaginations and get their first drafts down on paper. 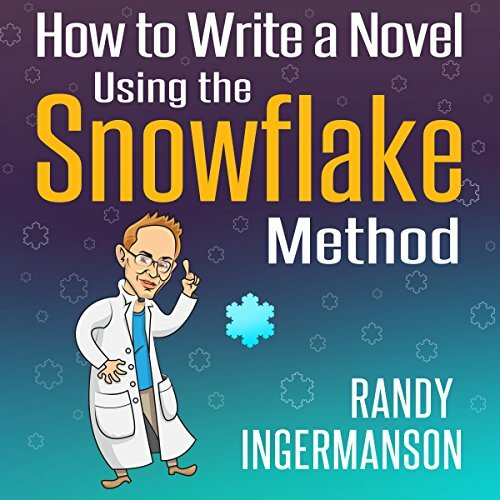 In this book, you'll follow the story of a fictitious novelist as she learns to tap into the amazing power of the Snowflake Method. 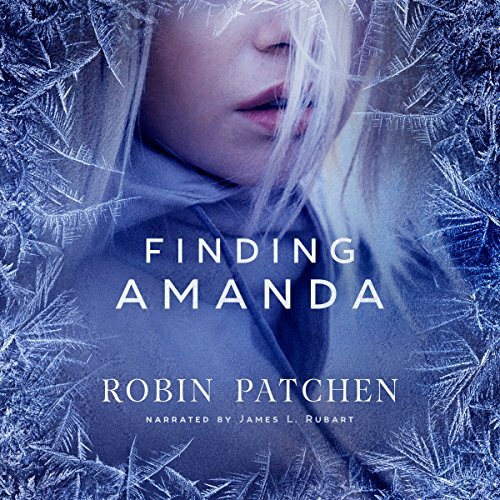 Almost magically, she finds her story growing from a simple idea into a deep and powerful novel. And she finds her novel changing her - turning her into a stronger, more courageous person.